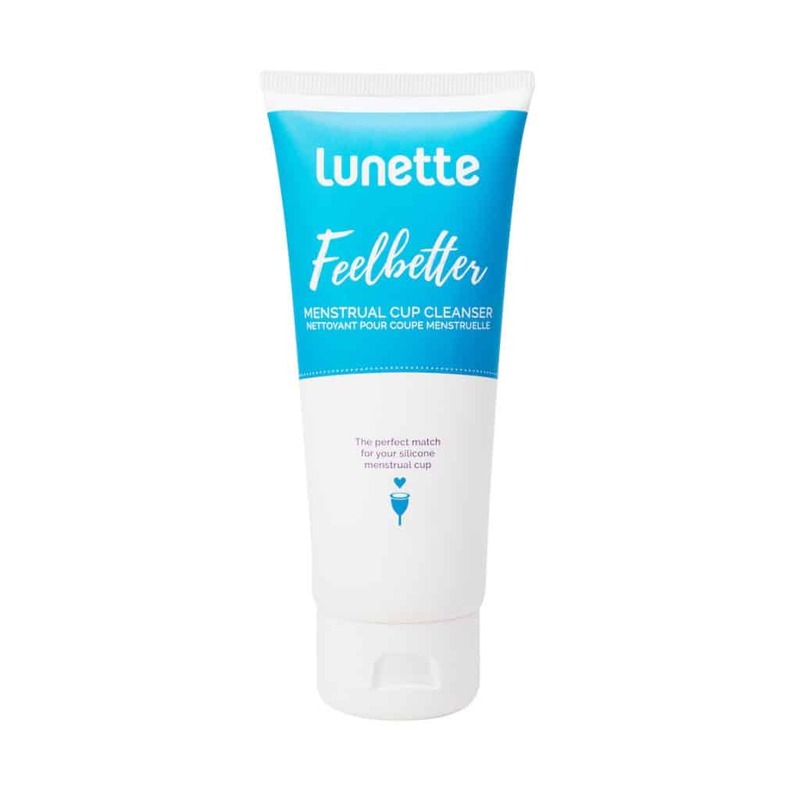 Use the Lunette liquid cleanser to give your menstrual cup a fresh and thorough clean. 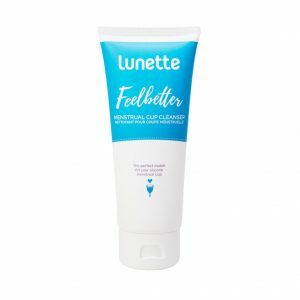 Once you have finished cleaning your menstrual cup with the Lunette cleanser, make sure you rinse your cup thoroughly with water, as the cleanser itself is not suitable for your intimate area. Skin contact may cause sensitization. water, vegetable oil based cleansing agent, salt, citric acid, essential lemon and eucalyptus oils. 5-15% anionic Surfactant, perfume. 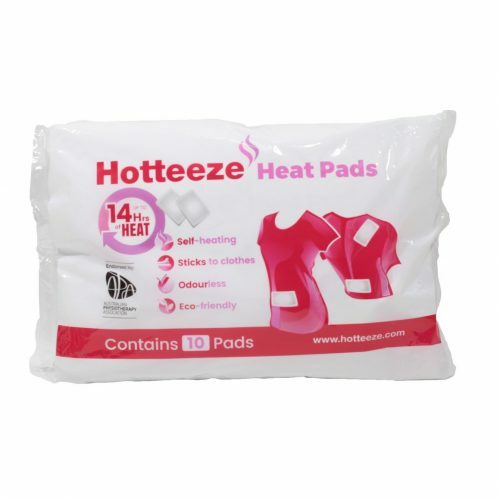 Also includes: Citral, d-limonene, Limonene.